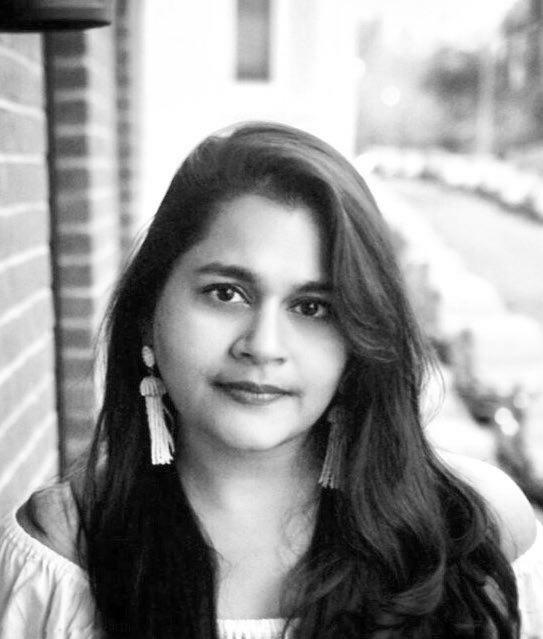 Ranjani Prabhakar is a city planner currently working as the Energy Policy Manager for the City of Chicago’s Mayor Rahm Emanuel, where she manages the City’s sustainability and renewable energy initiatives. She received her Masters of Science in Civil Engineering and Masters of City & Regional Planning degrees from the Georgia Institute of Technology and her Bachelors of Art degree in History and Political Science from Emory University. Her main subject area is math, especially for standardized tests. She has experience tutoring students from ages 3-15 in subjects ranging from reading/writing and middle to high school level mathematics. She scored within the top percentile on the SAT, LSAT and GRE tests. Ranjani’s teaching method relies on approachable ways to understand simple mathematical concepts that they can easy apply in any situation. By simplifying these concepts, anyone regardless of skill level, can succeed in this area.